Like many young Christians, Mark faced challenges to his faith during college. That’s when he began a journey to find answers to big questions. 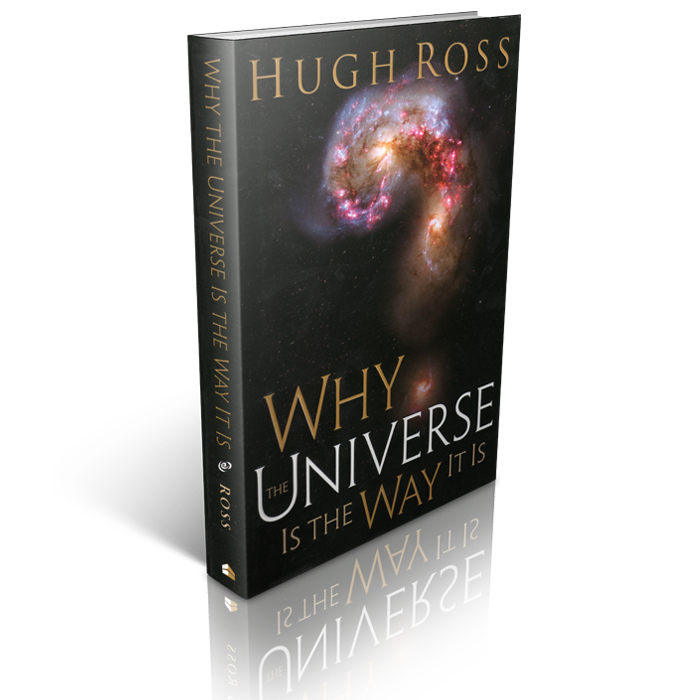 Are you questioning how science and Christianity fit together, if at all? Do you feel ill-equipped for evangelism? 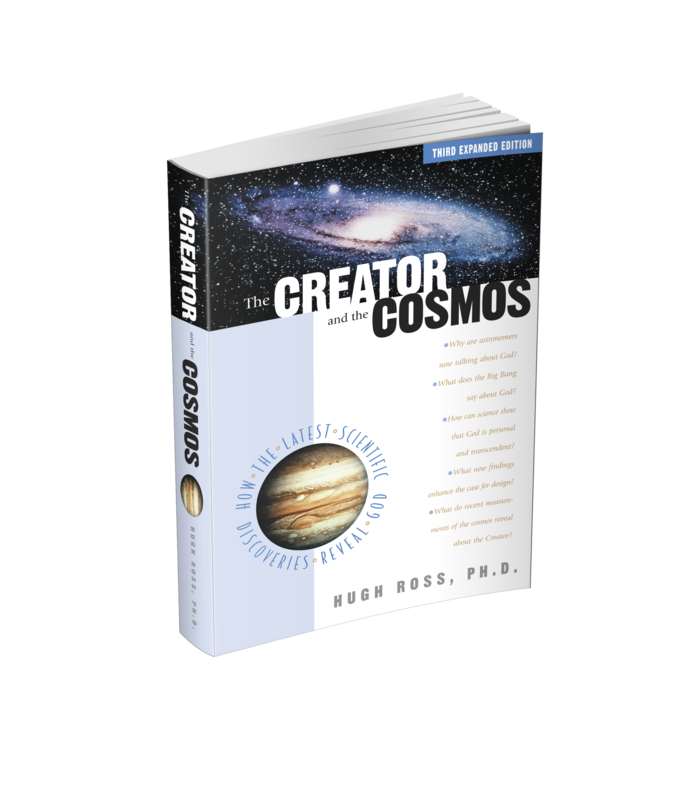 Are you searching for a creation model that is both biblically and scientifically sound? Do you wonder whether Christianity is relevant in an increasingly skeptical world? Are you a curious skeptic looking for a sound scientific argument for Christianity? Whatever your questions, stage of life, or religious background, Reasons to Believe is here to help.